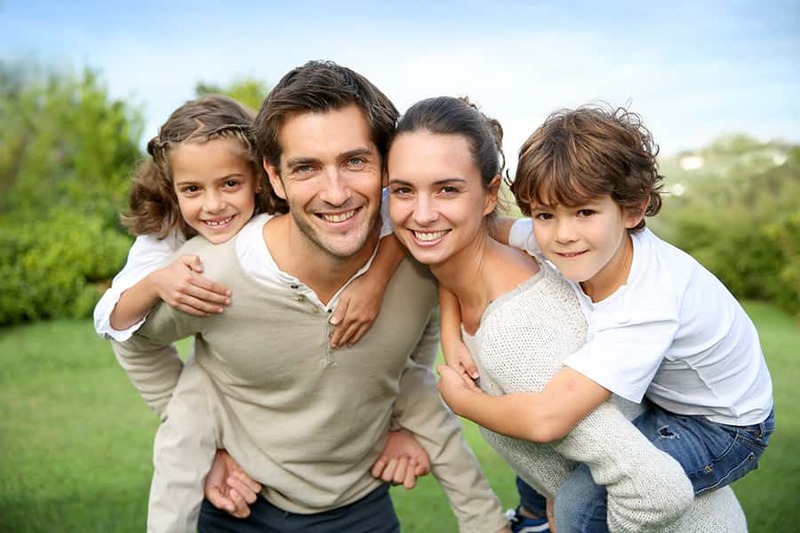 At your initial exam you will receive a comprehensive analysis of your teeth, gums, and bite. If any problems are discovered, conservative, effective treatment will be recommended to correct these issues. 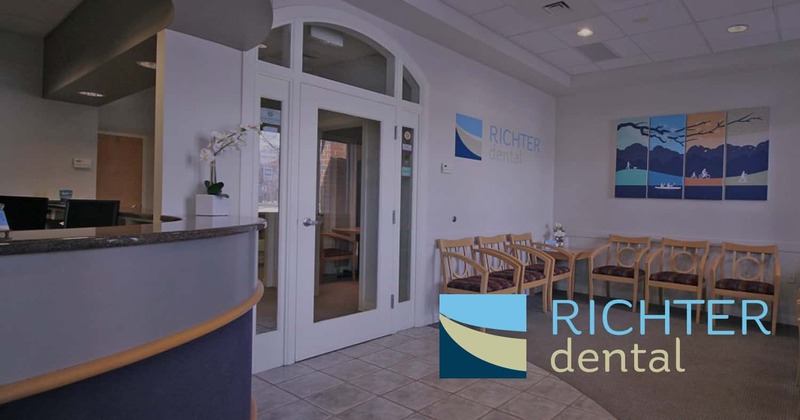 At your regular cleaning and checkup visits at Richter Dental, your status will be reviewed and ongoing recommendations will be made to maximize the effectiveness of your dental healthcare routine at home in order to maintain your healthy smile.